5 things you won’t want to miss. The hidden treasures of photographer Walter Wick’s bestselling children’s books I Spy and Can You See What I See? come to life in an exhibit at the BYU Museum of Art. 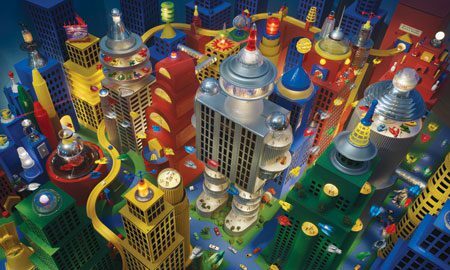 Wander around in the playful world of Wick’s search-and-find puzzle books through life-size prints of his photographs and real-life examples of his sets and props. You may have seen them on 60 Minutes or noticed their debut album at no. 1 on the Billboard classical chart. But if you haven’t heard a live performance by the piano virtuosos the Five Browns, here’s your chance to see the Utah-born-and-bred sibling quintet and hear five Steinway pianos played in perfect harmony. 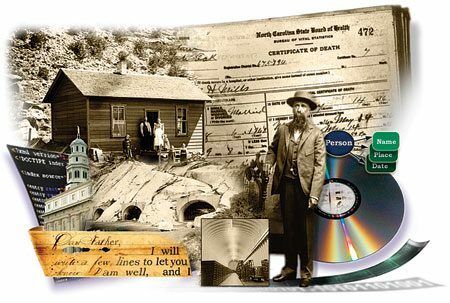 Participants in this year’s annual Conference on Computerized Family History and Genealogy will focus on “Building a Lasting Legacy” through advancements in genealogical technology. Novices and experts alike can improve their genealogical skills through more than 50 classes, such as Internet-based searching and managing databases. 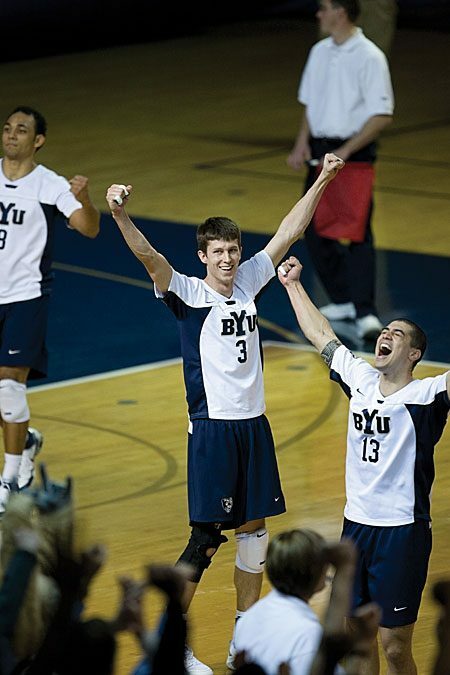 With three national championship banners hanging in the rafters, the BYU men’s volleyball team will host the NCAA men’s volleyball championship in 2009 for the first time ever. The two-day event will also be the first NCAA championship of any sport held at BYU since 1989. Follow the Cougars’ season as they battle for a chance to win the NCAA title at home. Missing out on untelevised BYU sports? This February BYU Television brings the Cougar blue to you with live broadcasts of volleyball, basketball, and gymnastics. Catch the women’s basketball team taking on conference foes Air Force, TCU, and San Diego State, or witness the men’s volleyball team battle UC San Diego live. Check the game schedule and stream the games live online.